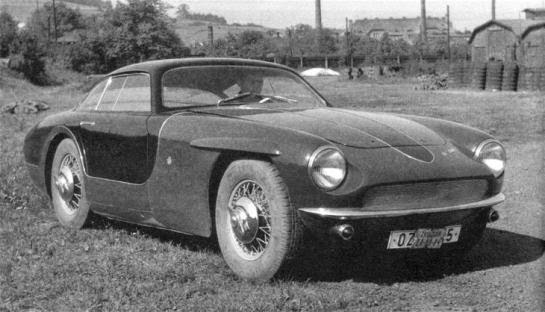 We’ve covered Iron Curtain sports cars before, namely the FSO Syrene Sport, which due to the political control in Eastern Europe was never going to reach production. This though is another glimpse into what the eastern bloc designers were capable off, and my it looks good. 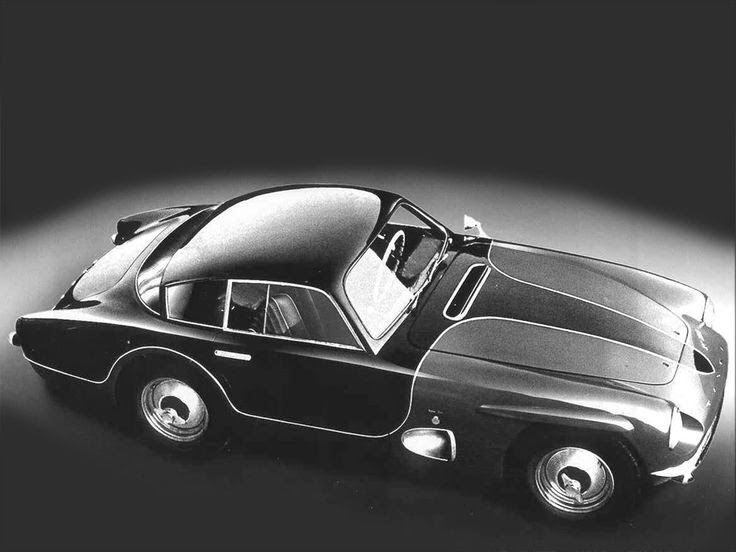 The Tatra JK 2500 was partially named after its designer Julius Kubinski (JK). Its construction and planning started in 1951 when the factory, due to lack of military order, had spare capacity. The main bulk of the car was constructed that same year. However with a reassurance of orders again the project was put on hold and only finally completed in 1955 after it became an afterhour’s project. 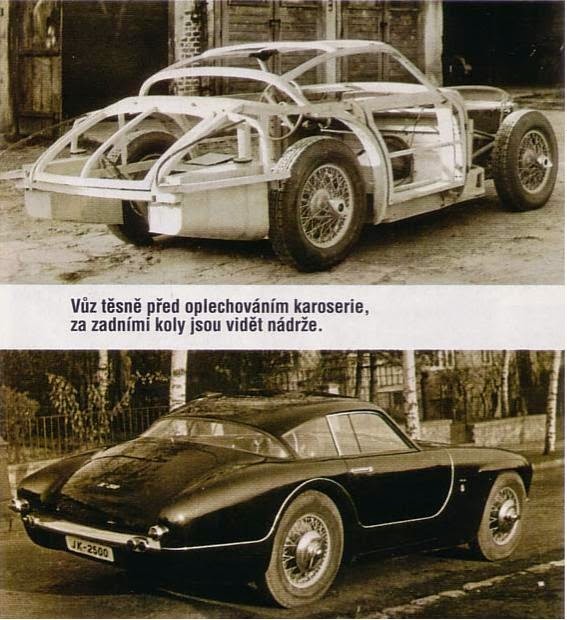 During its development it stated life with an Alfa Romeo 2.5ltr straight six with 66bhp, eventually it ended up with a Tatra 2.5ltr air-cooled V8 with 105bhp out of a Tatra 603, along with further improvements to its chassis, brakes and wheels. That all lead to near perfect weight distribution. 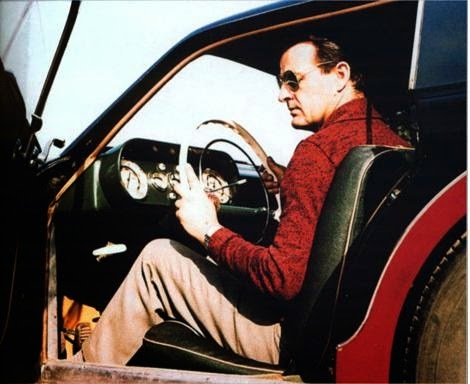 Perfect for any sports car and it was well received, however it never made production. 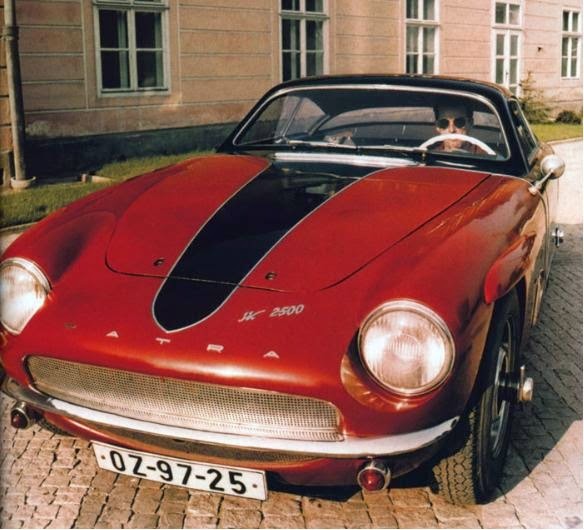 The single prototype was use by Julius as his personnel car for 13 years before being sold and lost. There’s no denying its one hell of a good looking car and just imagine the sound of that air-cooled V8 engine up front. 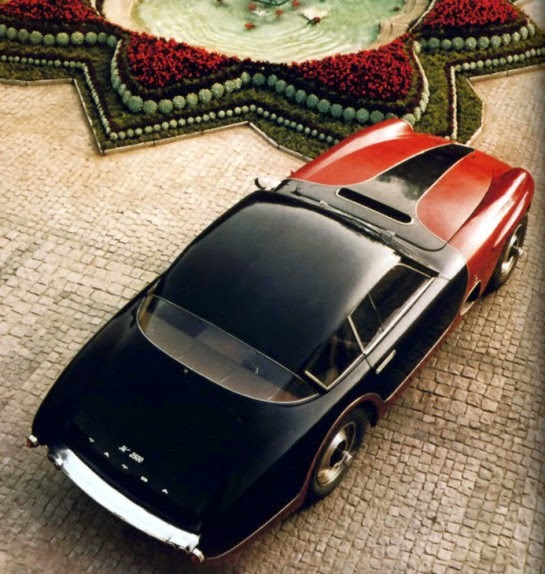 omg this is amazing car .. sadly not more were produced .. if someone has that 1 car today it must have hell of a value!